I became Lactose Intolerant when I was 2 month old- I couldn’t drink milk, eat ice cream, etc. My Lactose Intolerance Symptoms were bloating, stomach pain, severe IBS and much more. 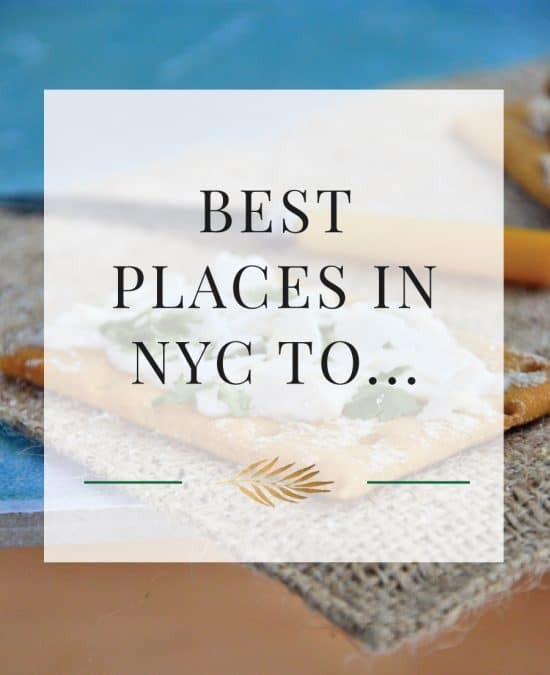 It wasn’t until collage when I discovered gluten and all grains were bothering me, as well. 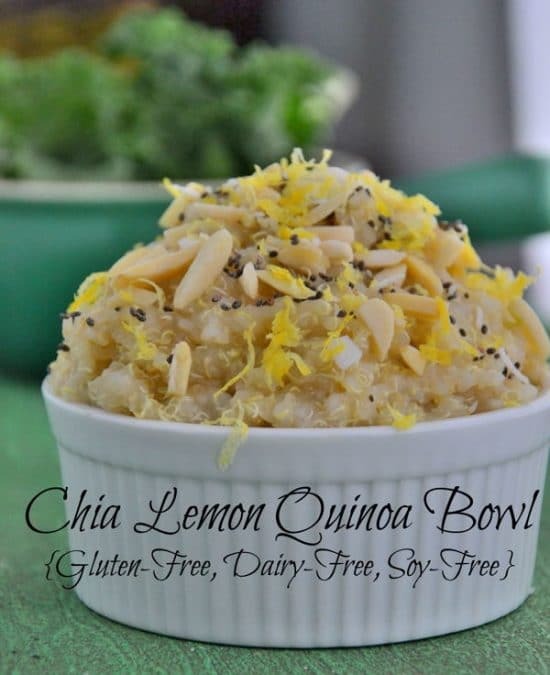 After removing dairy and gluten along with some grains, I started to feel better. So, when I received the results back from this test and dairy, gluten and grains were on it- I knew the results were accurate! I usually don’t promote tests since I am not a doctor but I wanted to share my honest story about using the ALCAT Test to identify food intolerance’s and hidden inflammation in my body. I’ve had this test done twice and each time, I received different results because our bodies change every six months. The purpose of this test is to discover what Foods, Chemicals, Toxins, etc. are causing hidden inflammation in your body. In 2011, I only had the food panel run and it wasn’t very helpful at the time, however, I recently had the entire panel run for additives, colorings, etc. and it was extremely helpful and I can HONESTLY say that I have seen HUGE improvements and results in my appearance and in my internal inflammation. For one, my dark circles under my eyes disappeared as soon as I removed my problem foods. For instance, I am intolerant to cilantro, avocado, lemon, black pepper, olive oil, olives, chili powder, spinach and a whole bunch of other foods that are healthy- however in MY body at THIS moment- those foods are causing inflammation- wreaking havoc on my cells, hormones, energy, organs, mitochondria and metabolism! This just goes to show that we are ALL very different and an avocado maybe healthy for YOU – but right now, it’s actually causing inflammation in my body. Crazy, isn’t it? This is a simple blood test and the results come back to you in 3 columns as HIGH, MEDIUM and LOW. Your goal is to avoid ALL the foods on the entire chart for 6 months- and you will be amazed at how your inflammation decreases- then after 6 months you can slowly start to add them back into your lifestyle-only if they do not bother you! I had about 30 foods that I had to avoid- it was tricky since lemon and black pepper are in everything from vitamins to dressings and drinks and supplements but you have to seriously READ labels very closely. I had great results from using this test and wanted to share them with you. When you cannot get an answer and you are in pain and struggling, this may be an option for you to talk to your Integrative M.D. about. ALCAT measures leukocyte cellular reactivity and change in the cell when exposed to certain food antigens. in whole blood which measures the immune systems response to food which leads to inflammation. This is a delayed immune response. ALCAT testing measures the final common pathway of inflammatory response, which is where degranulation releases mediators such as cytokines, leukotrienes, complement and platelet aggregation may be taking place. This response is specific to the person’s blood cells and will give good information regarding delayed reactions that cause chronic inflammation in our bodies. 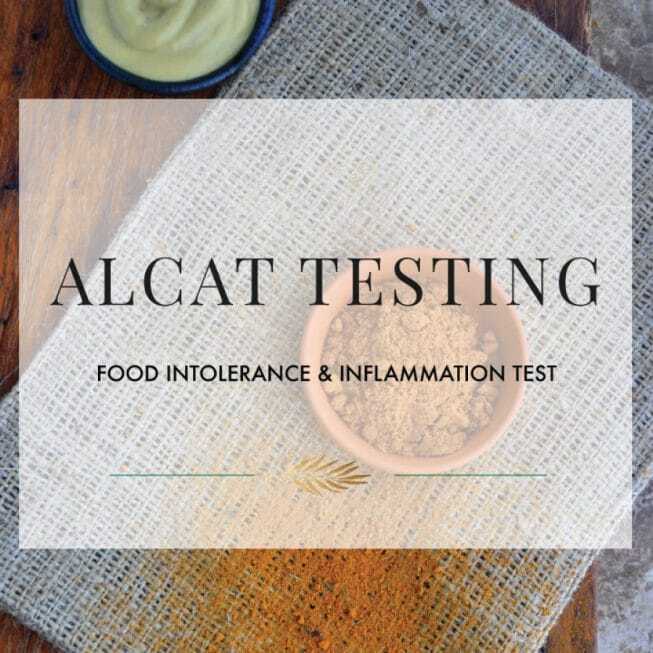 The ALCAT Test has identified foods that trigger Non-Allergic mechanisms to activate and induce the release of inflammatory mediators common in many chronic conditions where the symptom onset is not immediate. This delayed food sensitivity and/or intolerance is an activation of our immune system. These immune reactions can be caused by small food particles that are small and undigested and then absorbed into the body through Leaky Gut, which is what causes inflammation and awful food allergy/intolerance symptoms. Some of these symptoms are weight gain, skin problems, hormone balance, stomach pain, pain and much more more. The information above is not intended nor suited to be a replacement or substitute for professional medical treatment or for professional medical advice relative to a specific medical question or condition. The above information is not intended to replace a doctor/patient relationship with any physician. There is no replacement for personal medical treatment and advice from your personal physician.